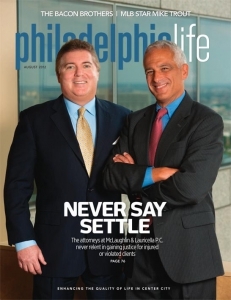 The Philadelphia attorneys at McLaughlin & Lauricella fight tooth and nail—in the courtroom and elsewhere — to gain justice for injured and violated clients. It would be fair to characterize Slade H. McLaughlin and Paul A. Lauricella as averse to delegating. This is why it’s not uncommon to see one or both attorneys poring through medical records or case files when most people on the East Coast have been asleep for hours. 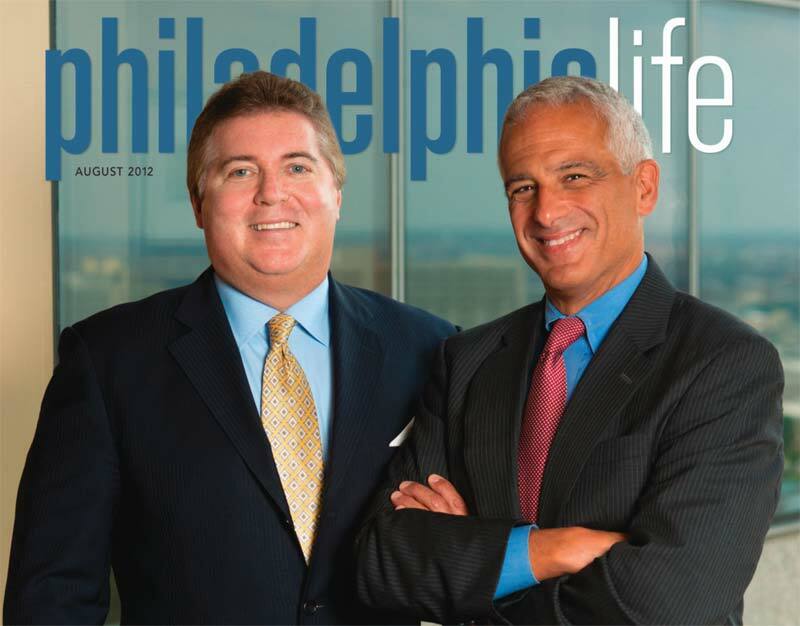 McLaughlin and Lauricella, partners in the Philadelphia based firm, McLaughlin & Lauricella P.C., have successfully represented plaintiffs in some of the biggest, most high profile cases in Pennsylvania and New Jersey, including those involving sexual abuse victims of Jerry Sandusky, former Philadelphia Daily News columnist Bill Conlin, and the Archdiocese of Philadelphia. McLaughlin and Lauricella owe their success on behalf of their clients, at least in part, to the late Jim Beasley Sr., a legendary trial attorney under whom they both trained for more than a decade. 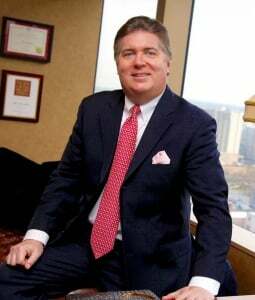 “Jim Beasley Sr. was an icon, and I credit him with a lot of the successes I have achieved,” says McLaughlin, a board certified trial attorney. “From the time a case comes into the office, you work it up like it’s going to trial. If you do everything you need to do, and spend the money for the best experts, which can be very costly, that approach can be the difference between a verdict of $200,000 and one of $2 million. Cases are often won and lost in the pretrial stages, according to McLaughlin. 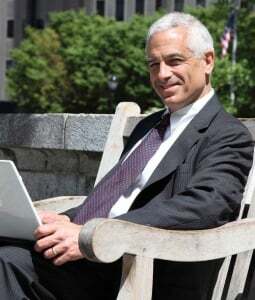 Realizing this, he and Lauricella use their complementary skills to work in tandem on depositions, during which both attorneys employ all available technology—Internet enabled computers, printers, scanners, etc. — to fact check statements made by opposing witnesses, often debunking their claims. 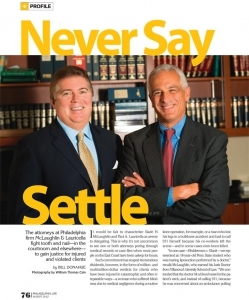 The team approach is one of the most unique aspects of the firm, according to Lauricella, who, like McLaughlin, earned his Juris Doctor from Villanova University School of Law. 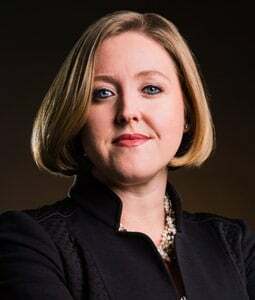 “Firms may have a single attorney working on a file or single attorney with junior associates, whereas Slade and I work together as two senior attorneys working side by side,” he says. “Slade and I have skills and talents that complement each other nicely; he’s a very hands on, nuts and bolts fellow who is well versed in law and able to handle multiple aspects of a case at once,while I tend to dig deeply into the details and minutiae of the various records and evidence. As a result, clients end up getting the best of two different worlds. “We’re not just lawyers,” adds Lauricella, whose interests beyond the courtroom include rock ‘n’ roll (his favorites are the Pixies and Ramones), distance running, and writing comedy sketches for Michael Smerconish’s radio program. “I’ve known Slade for 30 plus years, and we’re good friends. I don’t know if you would characterize it as a great accomplishment, but we try to be emotive, thinking human beings who truly connect with our clients. I’ve also got a child with special needs so I’m cognizant of the impact that having a disabled child can have on a family.